This October, the London Film Festival returns to the UK capital – and Netflix is wheeling out its big hitters to impress Leicester Square and beyond. The festival circuit has become increasingly important for the streaming giant, and its rival, Amazon, as they both snap up movies to distribute and screen them to generate buzz among audiences and critics. 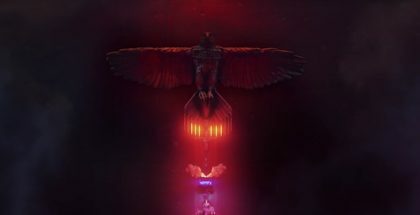 Taking place after the major players, such as Cannes and Venice, the London Film Festival has embraced its role as the place to catch-up with the most talked-about titles of the year, which also means streaming services have the chance to debut their acquisitions made months before. This year, that pays off in dividends with Mudbound, the latest film from Dee Rees, who directed Pariah, which also screened at the LFF several years ago. 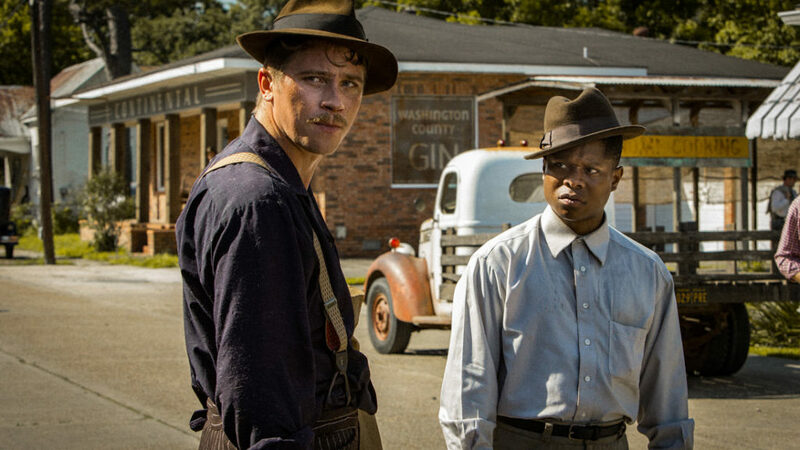 The movie, whch is set in the segregated, post-WWII South, stars Jason Clarke, Carey Mulligan, Garrett Hedlund, Jonathan Banks and Mary J. Blige, resulting in a film mooted to be a serious awards contender, not to mention a record $12.5 million purchase by Netflix. Receiving its European Premiere as the Royal Bank of Canada Gala, Rees’ epic examines the histories of two families in the Deep South, charting how the unlikely friendship of two Second World War veterans ignites racial tension. 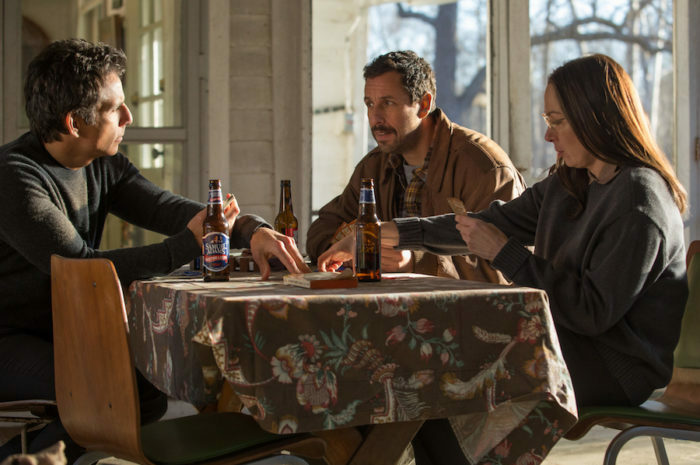 The Laugh Gala will see Noah Baumbach’s Netflix original The Meyerowitz Stories (New and Selected) gets its UK premiere, alongside such notable premieres as Emma Stone and Steve Carell’s Battle of the Sexes, Luca Guadagnino’s Call Me By Your Name, Alexander Payne’s Downsizing, Annette Bening and Jamie Bell’s Film Stars Don’t Die in Liverpool, and Yorgos Lanthimos and Colin Farrell’s follow-up to The Lobster, The Killing of a Sacred Dear. Richard Linklater also returns to the Festival with the International Premiere of Last Flag Flying, a tribute and sequel to Hal Ashby’s The Last Detail, while Guillermo del Toro premieres his new film, The Shape of Water, an old-school aquatic tale of the inexplicable, starring Sally Hawkins. 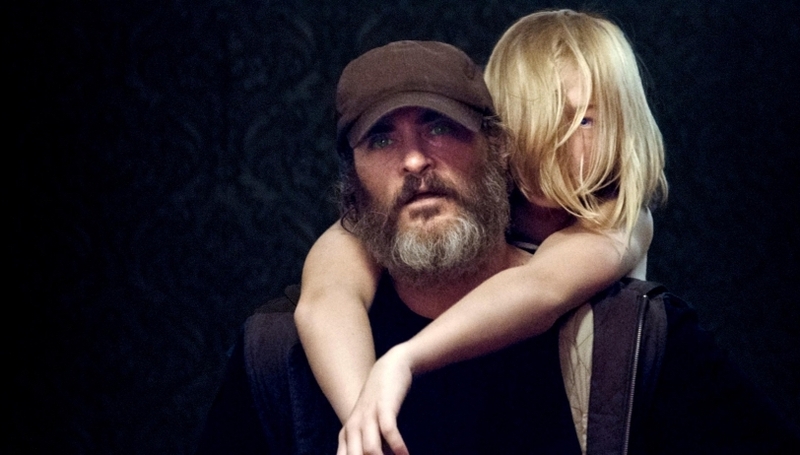 Amazon is not to be left out, though, with the premiere of two of its big titles from this year’s Cannes Film Festival: Lynne Ramsay’s You Were Never Really Here and Todd Haynes’ Wonderstruck. The festival opens on 4th October with the European Premiere of Breathe, the directorial debut of Andy Serkis, starring Andrew Garfield and Claire Foy. It closes on 15th October with Martin McDonagh’s Three Billboards Outside Ebbing, Missouri, starring Frances McDormand and Woody Harrelson. In between the two lie a host of other feature treats, from Sean Baker’s follow-up to Tangerine, The Florida Project, Francois Ozon’s Amant Double, and Takashi Miike’s Blade of the Immortal, to Samuel Maoz’s Foxtrot, Dominic Cooke’s adaptation of Ian McEwan’s On Chesil Beach, Michel Hazanavicius’ Redoubtable, Joachim Trier’s Thelma and Robin Campillo’s 120 BPM. 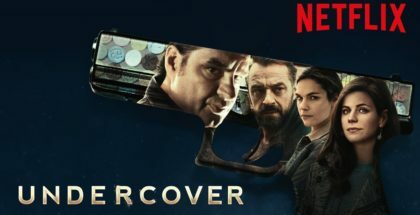 Netflix will also be screening Lucy Cohen’s documentary Kingdom of Us, siege thriller 6 Days, starring Mark Strong, and Small Town Crime, starring John Hawkes. Streaming service MUBI, meanwhile, will debut two of its own exclusives: Liu Jian’s Have a Nice Day and Alain Gomis’ Berlin Film Festival winner, Felicite. 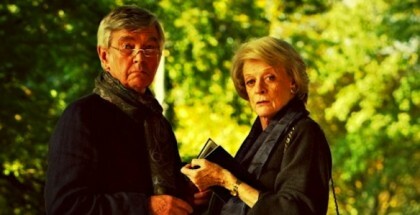 The London Film Festival has, like many festivals, also begun to embrace TV alongside feature films. 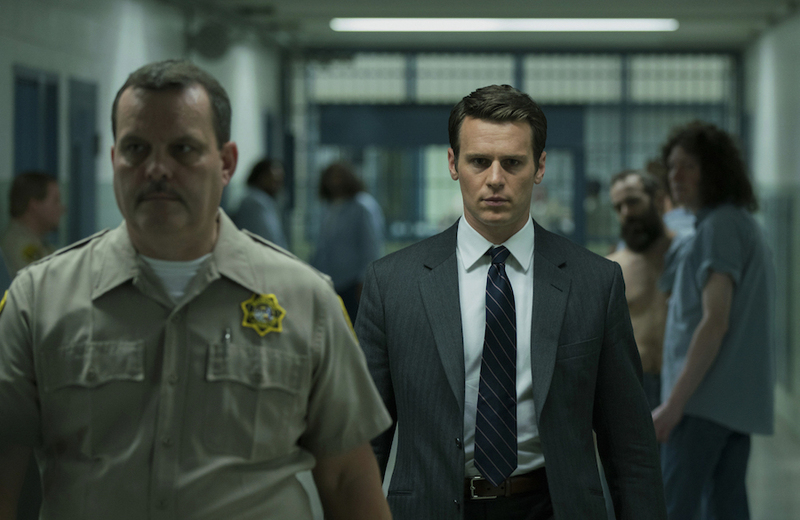 Even when it comes to the small screen, Netflix is determined to steal the show: after screening Black Mirror at last year’s event, this year sees a Special Presentation of the first two episodes of Mindhunter on 10th October, with David Fincher also in attendance for a LFF Connects talk and Q&A. Other Special Presentations include Clio Barnard’s Dark River, Michael Haneke’s Happy End and Sally Potter’s The Party. 242 films. 28 World Premieres. 14 archive restorations. 128 short films. The 12-day festival takes place across the capital, from Leicester Square and BFI Southbank to Curzon Chelsea and the return of the 820-seat pop-up Embankment Garden Cinema. 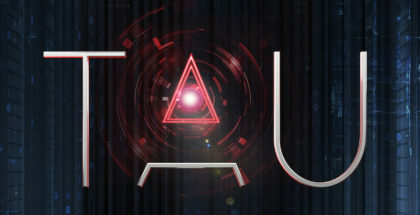 For more information, visit the official site at www.bfi.org.uk/lff. What’s coming soon to Amazon Prime Video UK in September 2017?